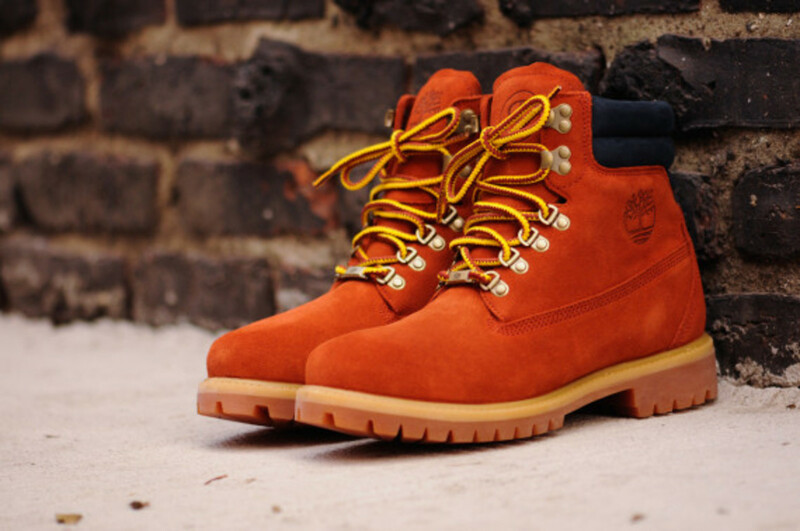 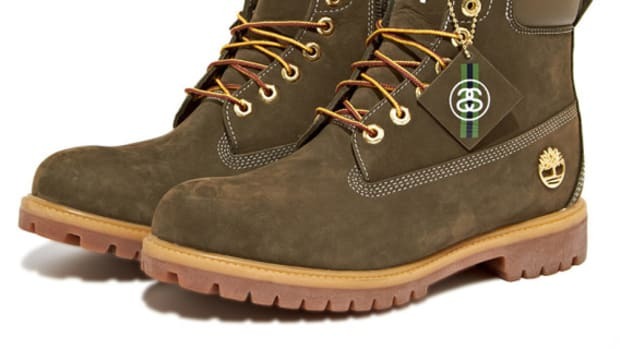 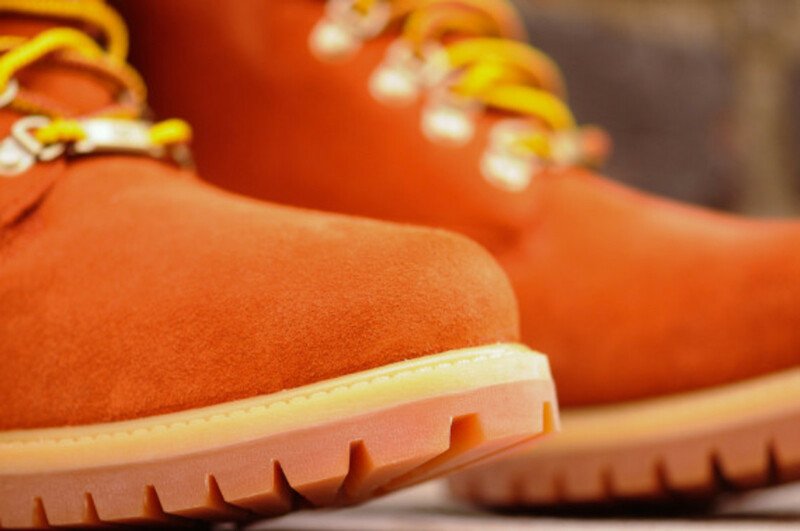 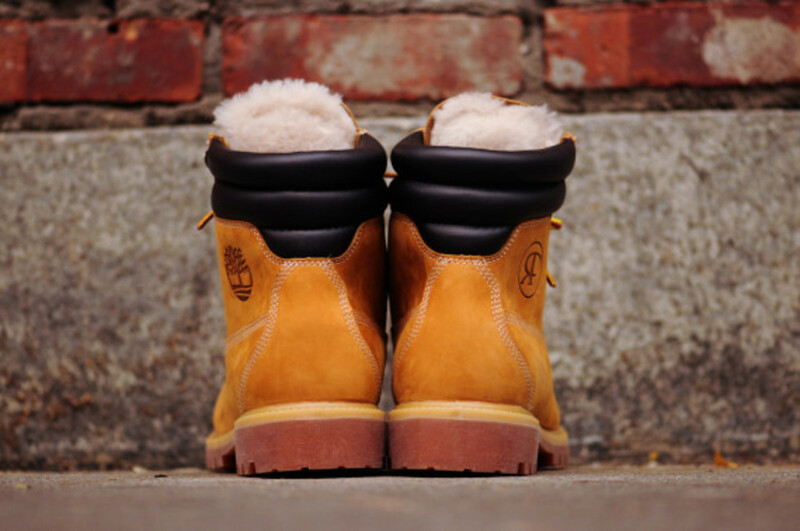 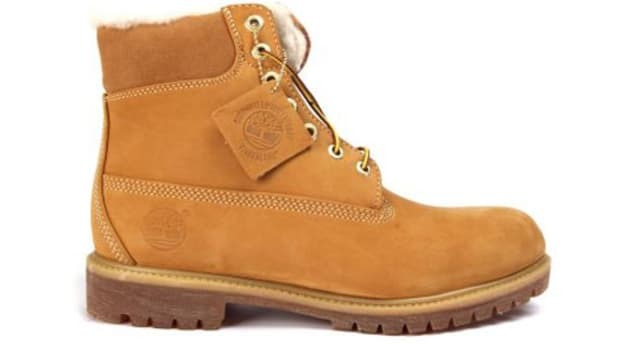 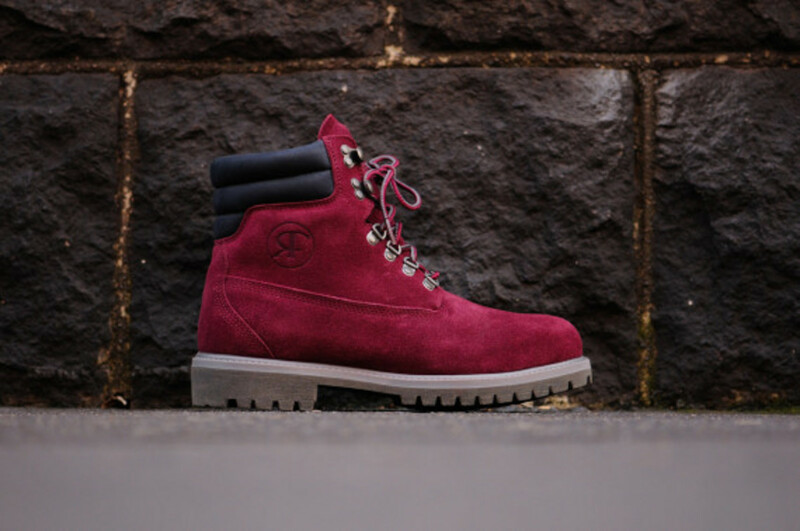 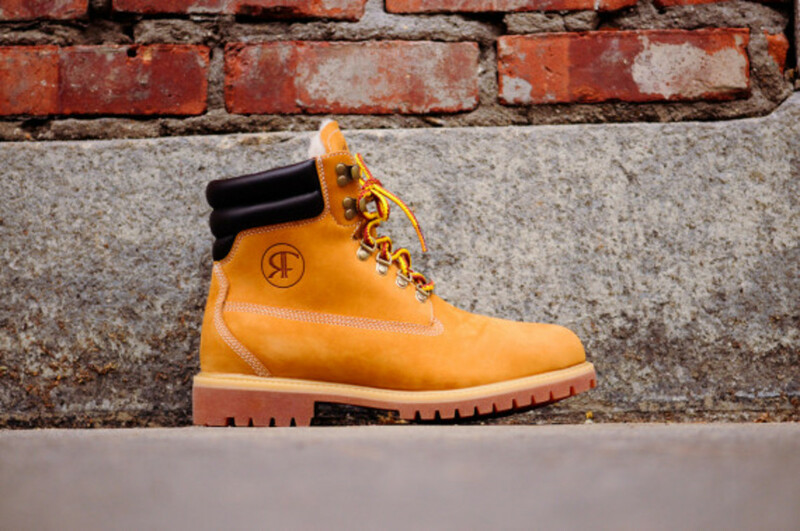 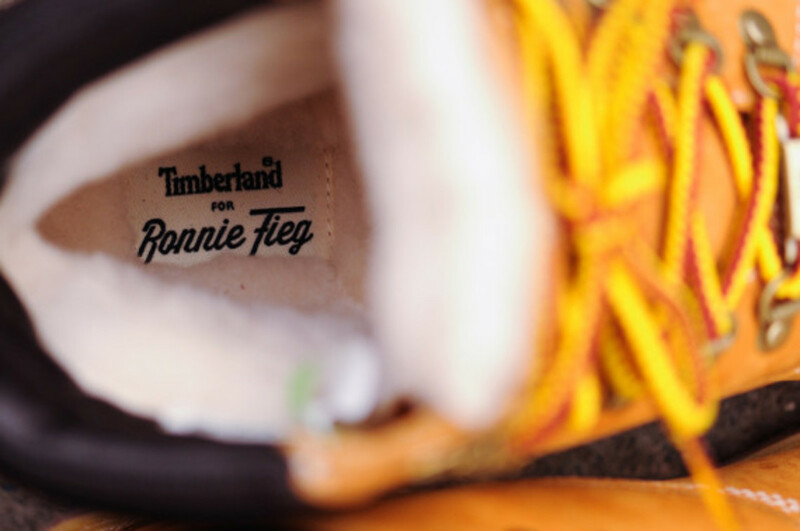 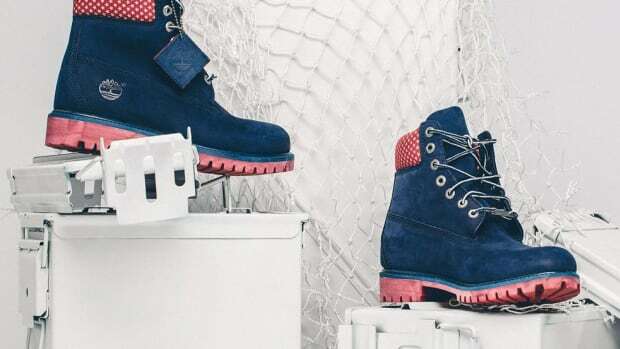 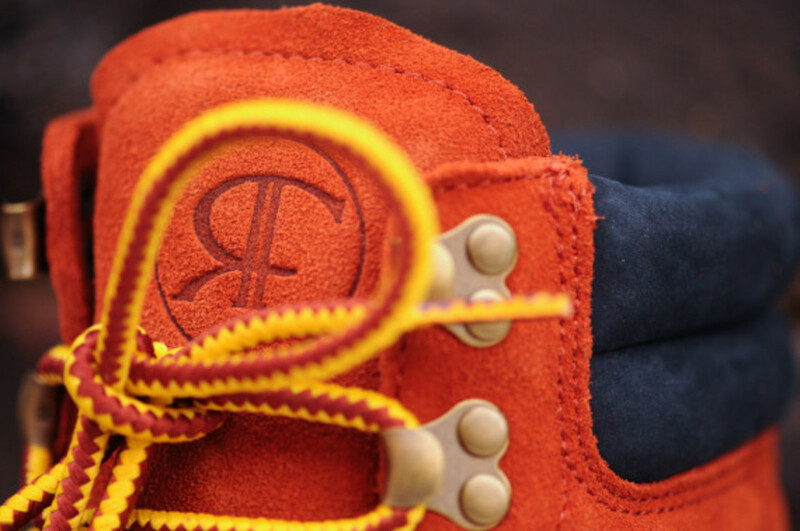 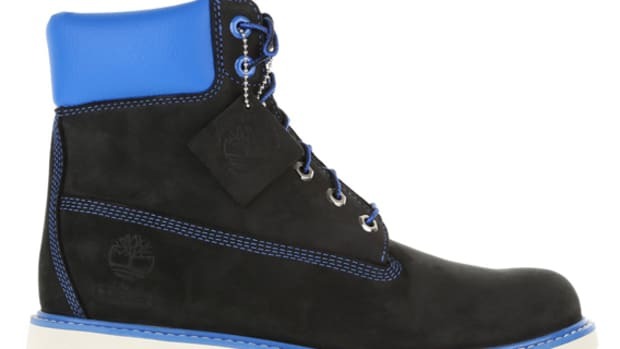 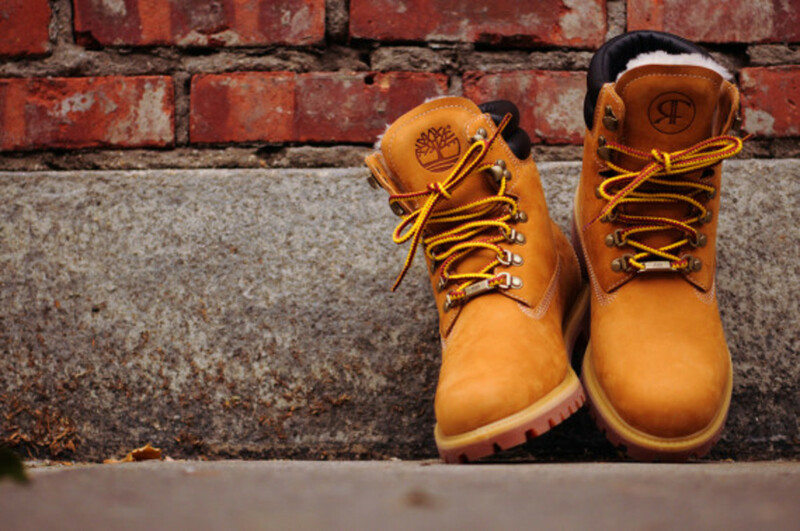 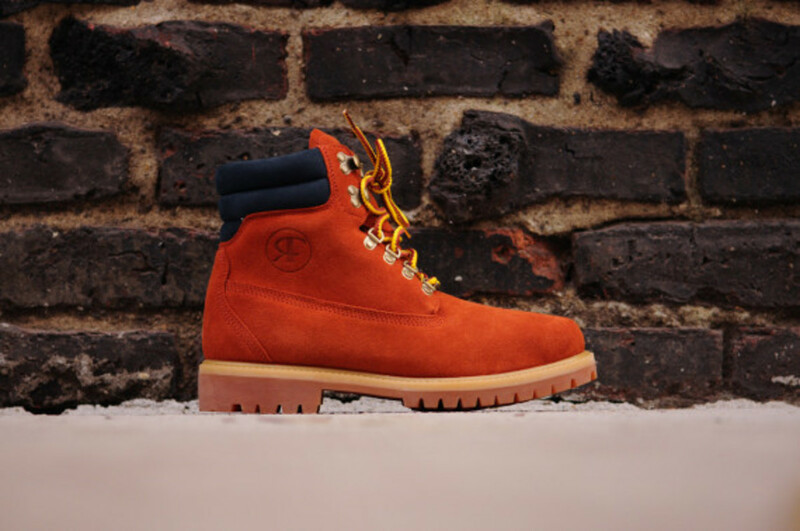 Following a preview consisting of its disassembled components, the Ronnie Fieg x Timberland 6″ 40 Below Boot is revealed here as a fresh take on a certified classic. 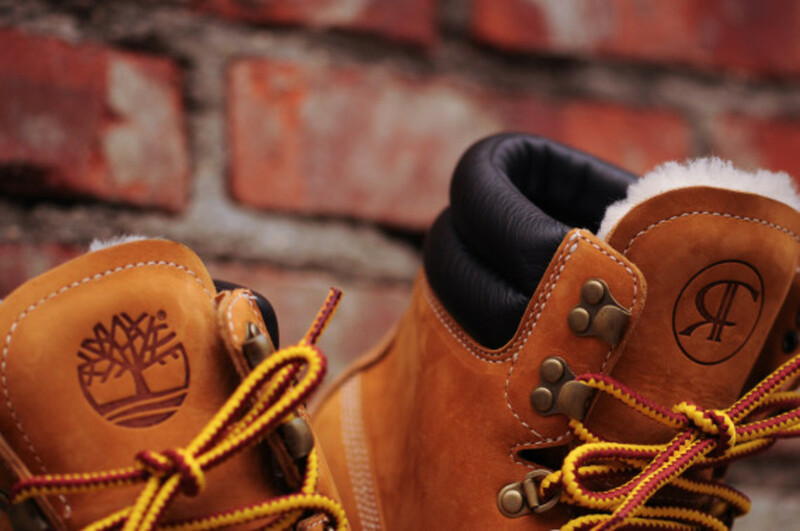 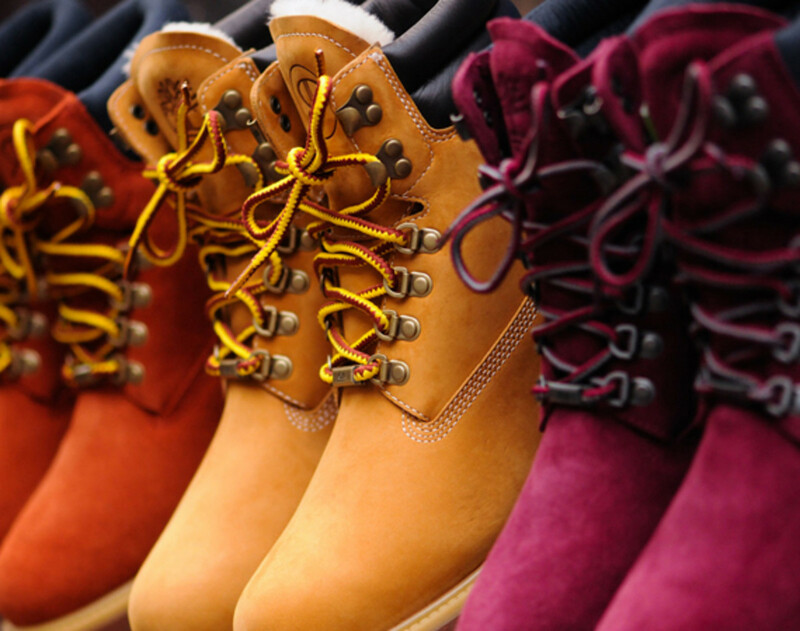 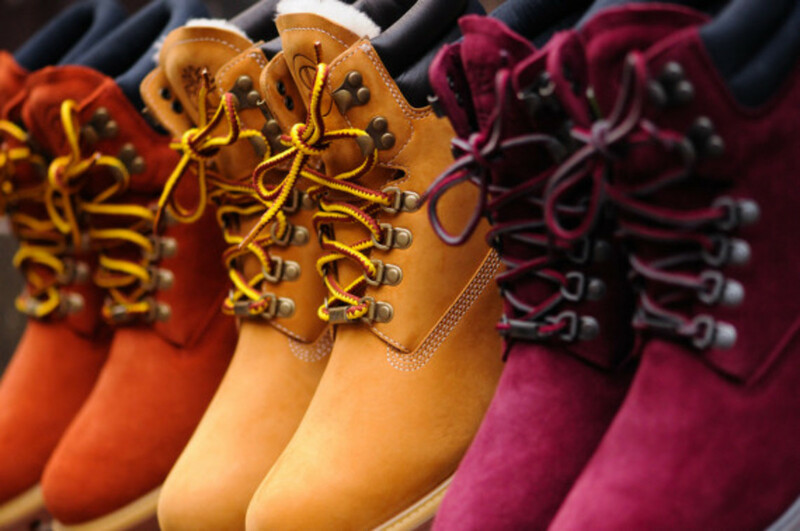 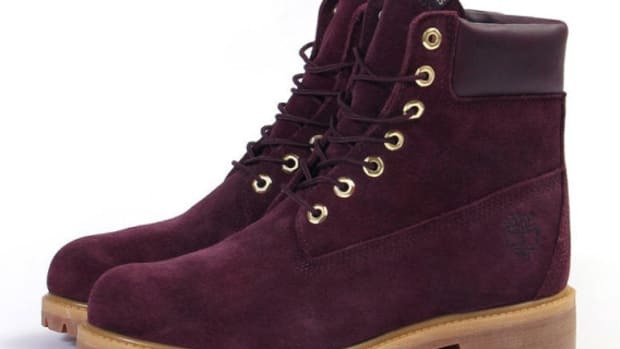 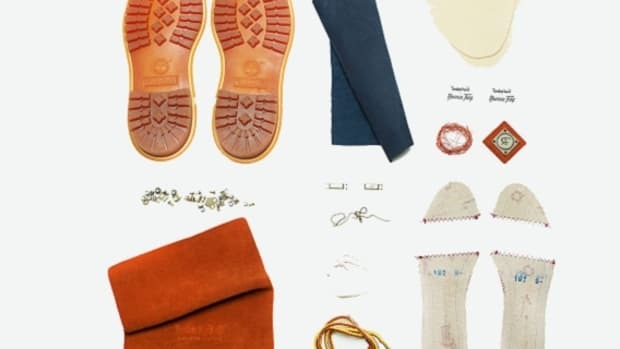 The silhouette, dropped by four inches so that it’s the same height as the iconic 6″ workboot, comes in a trio of colorways: a Butter Pecan nubuck style, lined to the toe with sheepskin, and two featuring a suede build finished in Cinnamon and Plum, both maintaining the 200g primaloft insulation associated with the Super Boot and lined with leather. 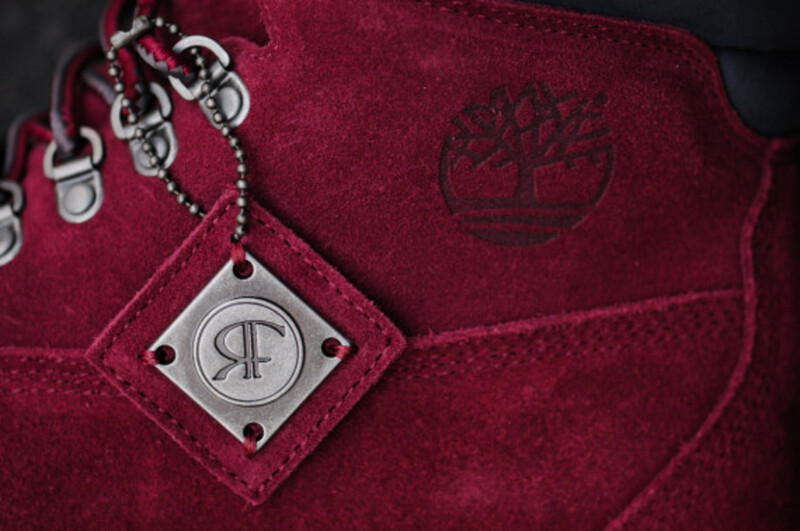 All three are fitted with d-ring and hook hardwear in brass, and etched with “RF” branding on the lateral side. 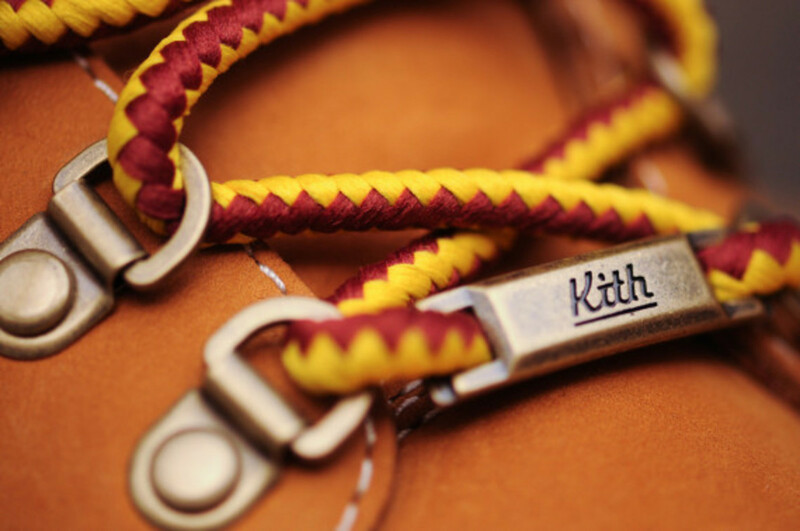 Dual-branded hangtags and Kith-branded lace locks finish the look. 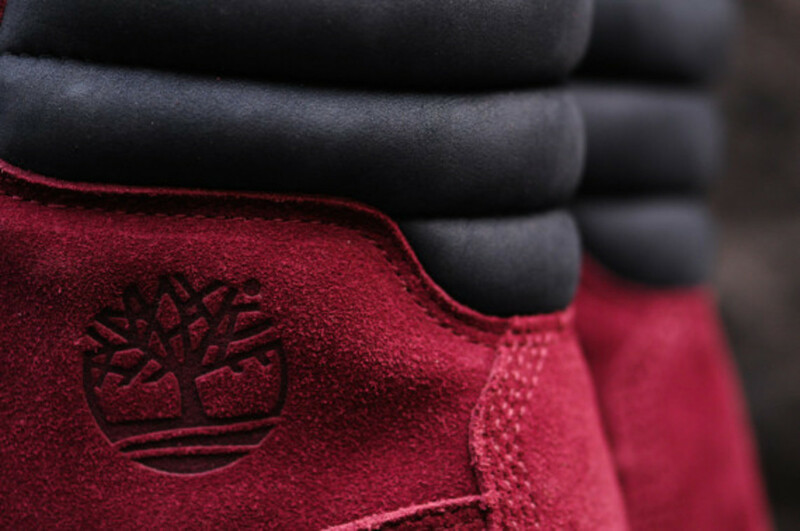 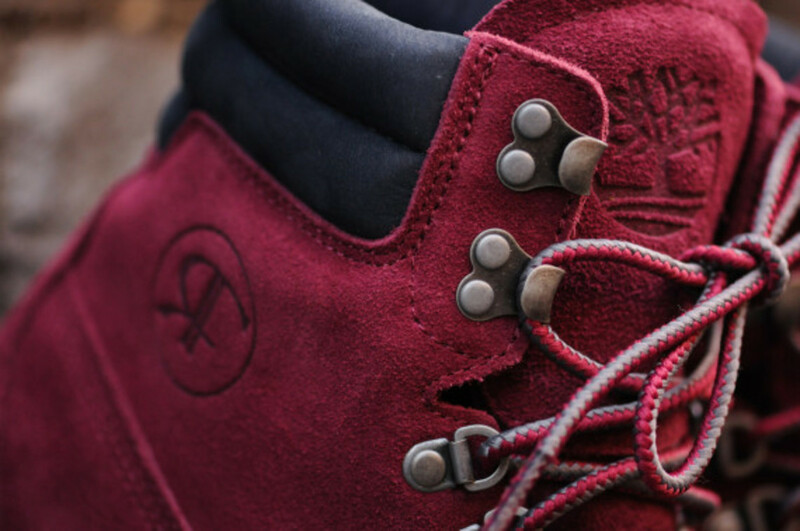 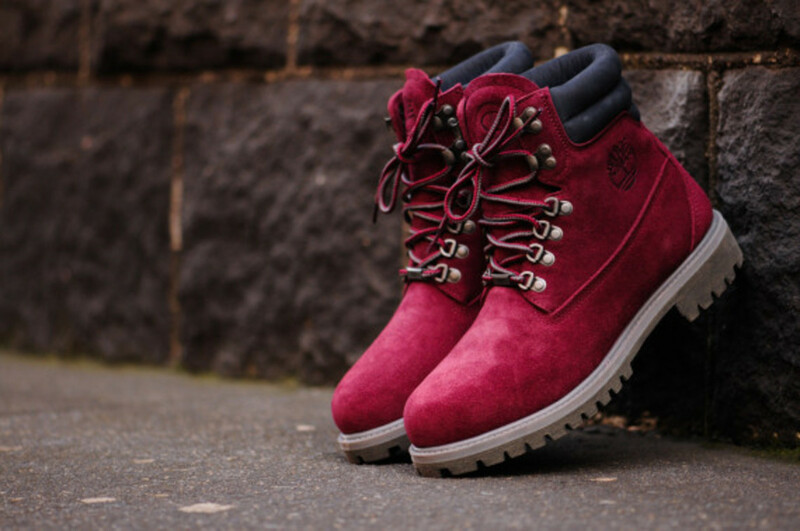 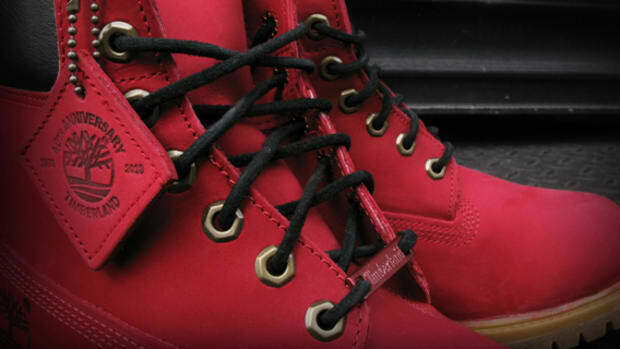 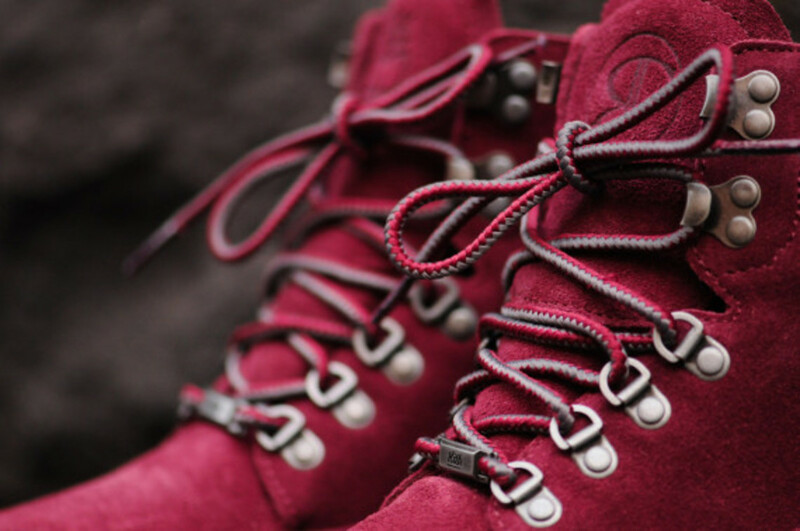 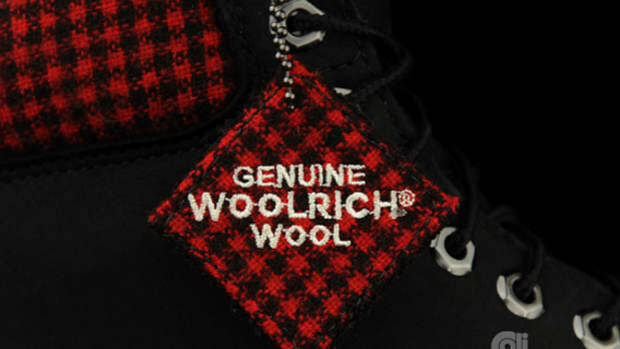 Limited to just 250 pieces each, the boots are set to launch December 14th at 11am EST. 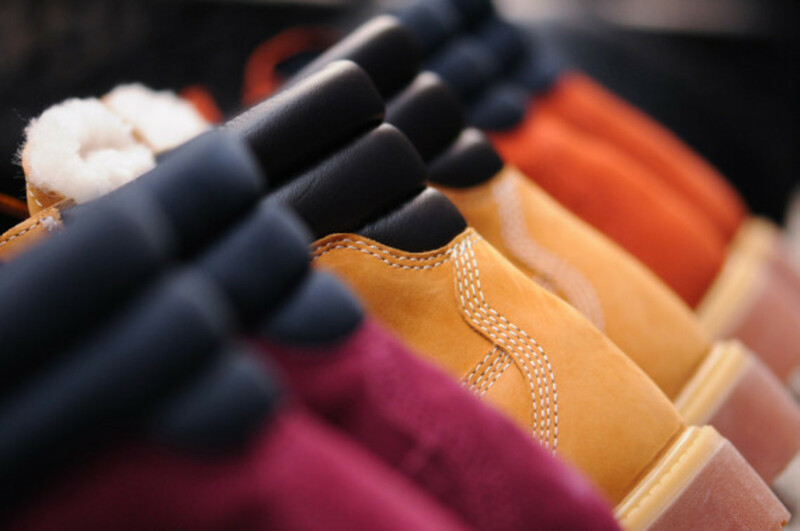 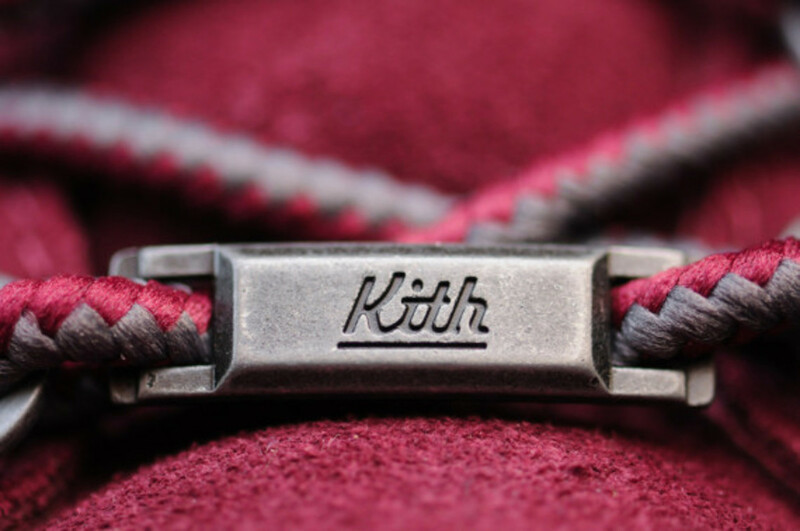 They’re available exclusively at the new Kith pop-up shop at 66 Bleecker Street (between Broadway and Crosby), as well as Kith Brooklyn and online.